As gardeners, we’ll never really learn that the first warm up near the vernal equinox doesn’t mean that we’re done with the cold breath of Old Man Winter. Despite all of the expert warnings and the wisdom of our own experience, we’re lured into the garden centers to stock up on early-spring annuals that provide that splash of color we so desire. We fill our baskets with violas and primrose with the confidence that this year — yes, this year — will be a true early spring. 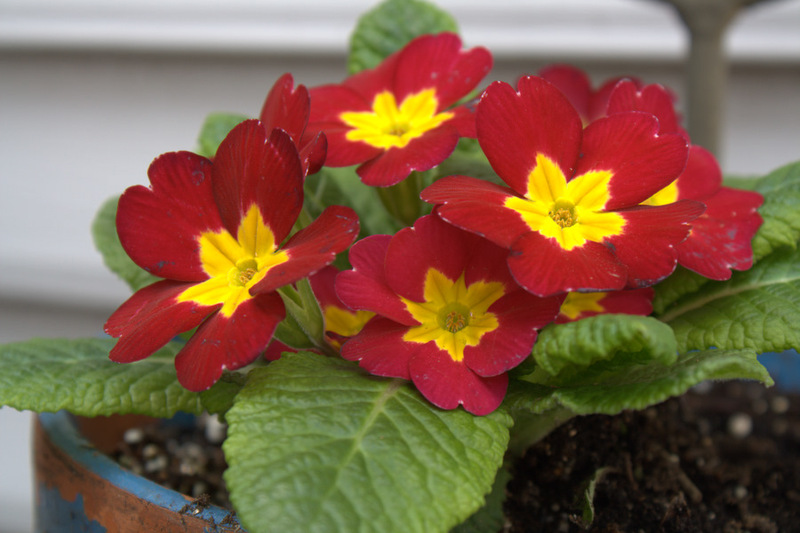 We smile as we enter and leave our homes at the beautiful containers on the front porch, full of cheery flowers to greet us. Then we check the weather forecast for the upcoming week. To our utter disbelief, the forecast calls for lows in the 20s and highs just above freezing. How could it be? It’s spring, not winter! Curse you, Mother Nature! Our beautiful flowers are reduced to nodding piles of mush. And we swear to ourselves that we won’t jump the gun on spring anymore. We’ve learned our lesson this time. And if you believe that, I’ve got a blue orchid to sell you. Nothing lasts forever. 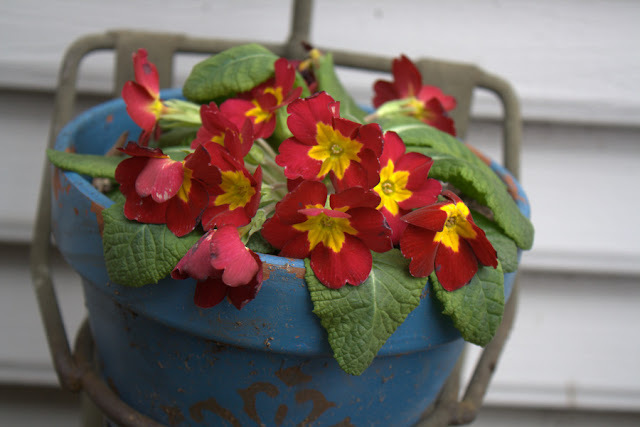 A pot of primroses costs less than a bunch of flowers and can make you smile just as much.